This Adult Deluxe Plus Size Stormtrooper Costume is for the discerning Star Wars fan who just hates Rebel scum with all his being. 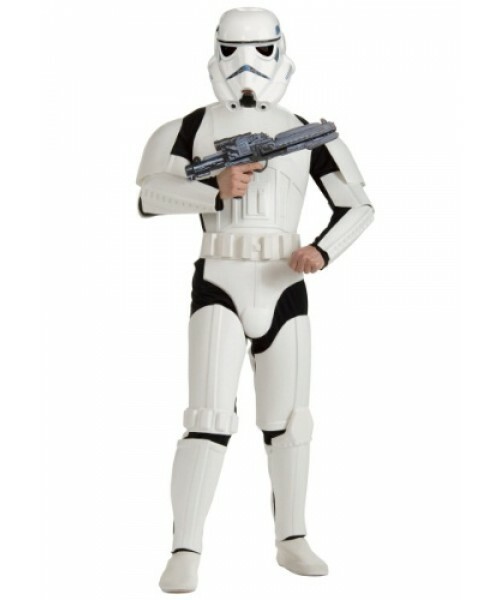 Do you just hate Rebel scum? 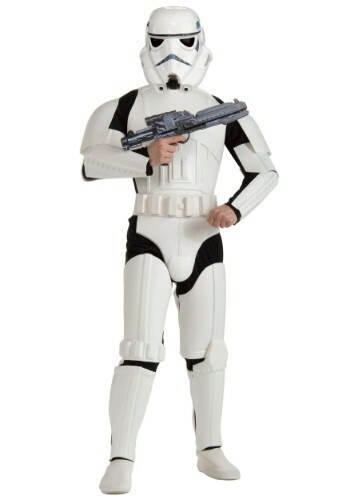 Maybe it's time you put on this Plus Size Stormtrooper costume and wreaked some havoc on the good guys.